Organizations are often complex and unwieldy, and many managers have difficulty in combining ideals and positive identities with the complexities and imperfections of life. They are expected to be strategic and competent, while at the same time human and empathetic. This engaging book takes a fresh look at managerial work as experienced and understood by managers. It examines the central tenets of managerial life, such as the work expectations that managers have, the significance they assign to different activities, and the difficulties that they face. It also takes a wider view of working life by looking at subordination in the managerial context. The theoretical material is supported by in-depth interviews with thirteen managers from different organizations. 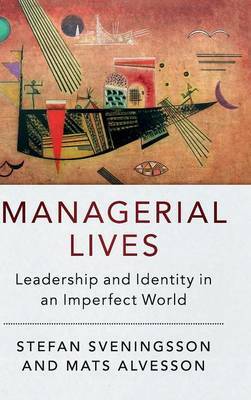 This book will appeal to those with an interest in management, and in leadership and identity questions in modern working life.